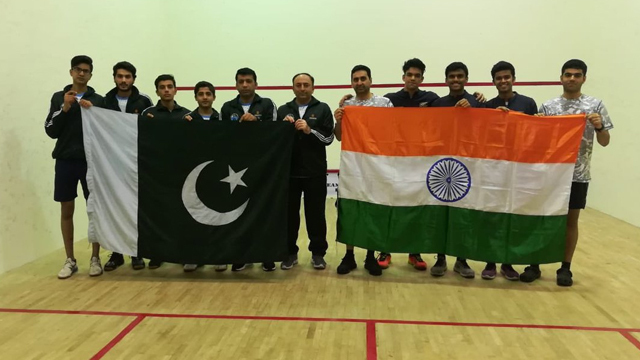 BANGKOK: Pakistan defeated arch-rivals India 2-1 in their Asian Junior Team Squash Championships 2019 clash in Thailand. Pakistan took the lead when Abbas Zeb defeated Utkarsh Baheti by 11-8, 8-11, 7-11, 11-6 and 11-9. 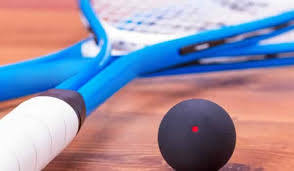 Haris Qasim secured the win with a 10-12, 6-11, 12-10, 12-10 and 11-6 victory over Veer Chotrani in the second event. India managed to pull a match back as Tushar Shahani beat Muhammad Farhan Hashmi by 11-9, 11-8, 8-11, 10-12 and 5-11. 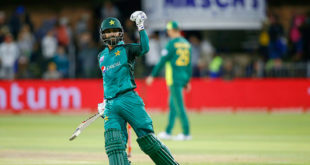 Earlier, Pakistan had claimed an easy 3-0 victory over South Korea.